Stay tuned for upcoming events for Zimbabwe T20 Tri Series in near future. Pakistan’s foreign tour to Zimbabwe will start in July as part of a T20 tri-series between Pakistan, Australia and Zimbabwe. This tour will follow the tour to Ireland, England and Scotland. 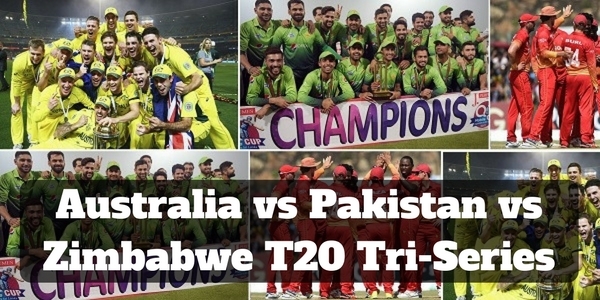 Pakistan will enter the T20 series as favorites as they are in red-hot form. Pakistan is also the top-ranked T20 team in the world with the best T20 batsman Babar Azam in the side as well. Best Viewed at 1024 x 768 pixels and above. This Page loaded in 0.09108 seconds on Tue, Apr 23, 2019 (00:01).